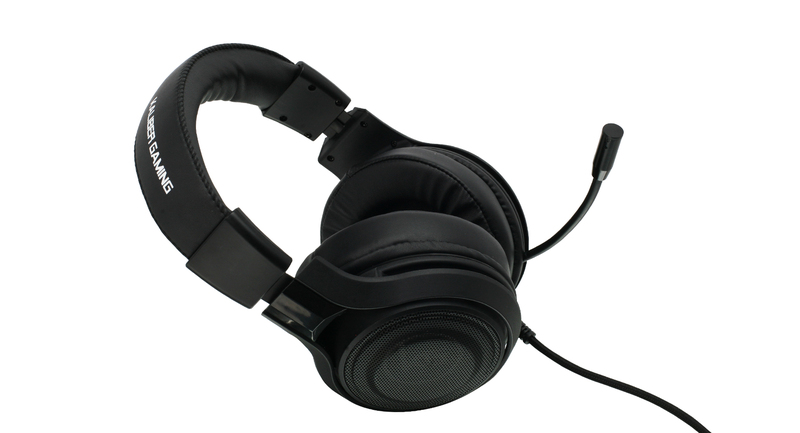 Kaliber Gaming's NUKLEUS Universal Gaming Headset is designed to deliver the core features needed to destroy the competition, without destroying your budget. 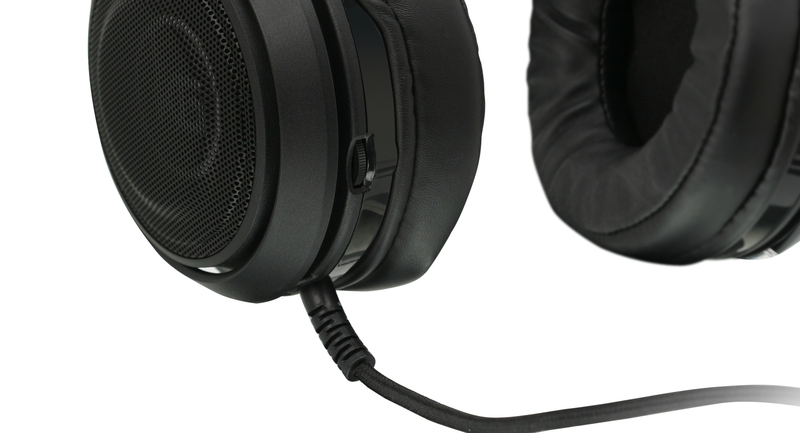 The NUKLEUS features large 50mm drivers inside noise-isolating ear cups for deeply immersive sound, with the clarity for faint details like your opponent's footsteps. 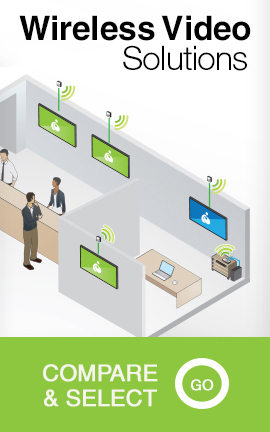 NUKLEUS also includes a built-in volume control, flexible boom mic, and a universal 3.5mm audio connector making it compatible with PS4, Xbox One*, PC/Mac and mobile devices. 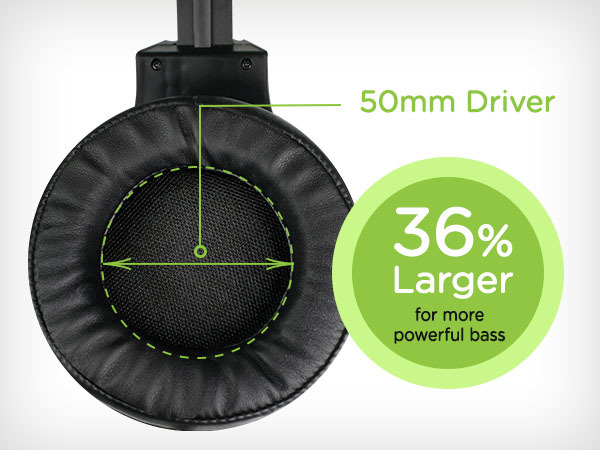 NUKLEUS's new 50mm drivers are 36% larger than previous models, delivering increased bass output and lower frequency response than ever before. 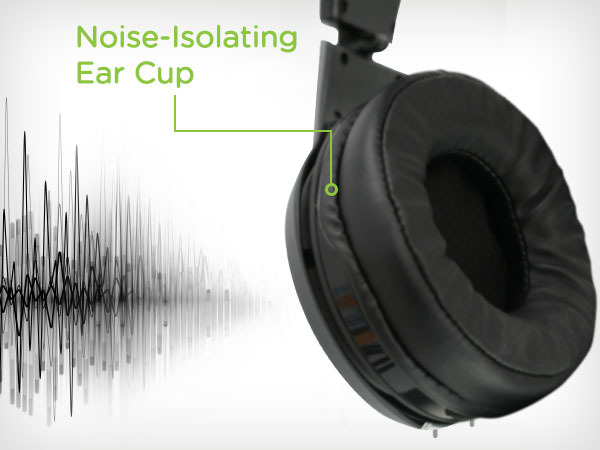 NUKLEUS's flexible boom microphone features a high-sensitivity, noise-reducing mic design so your teammates only hear you and not background noise. 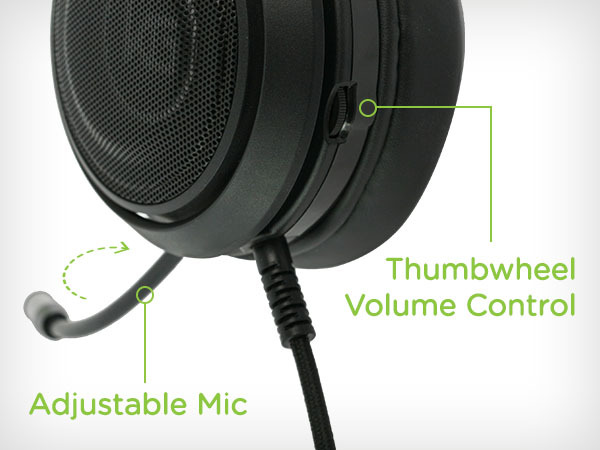 The NUKLEUS also includes a dual 3.5mm adapter that plugs into the speaker and microphone inputs on PCs equipped with separate 3.5mm jacks. NUKLEUS was built for gamers, including console gamers, so we added a new right angle 3.5mm connector with controller players in mind. 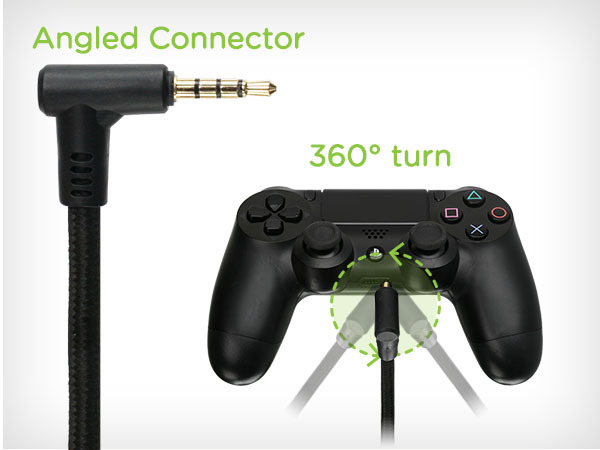 This new connector helps prevent broken headset connectors and damaged audio ports by angling the cable downward and swiveling out of the way when the controller is dropped or the connector is accidentally hit while gaming. 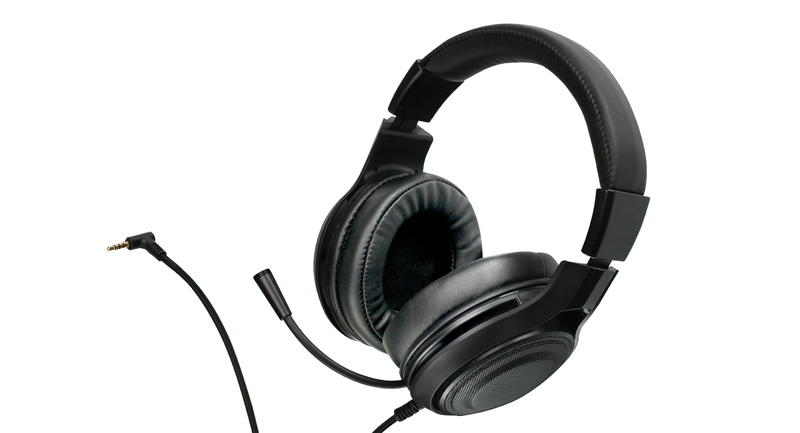 The NUKLEUS Universal Gaming Headset features a noise-isolating ear cup design that fits snugly around the ears to seal out noise, making it easier to hear team chat as well as opponents sneaking up behind you. 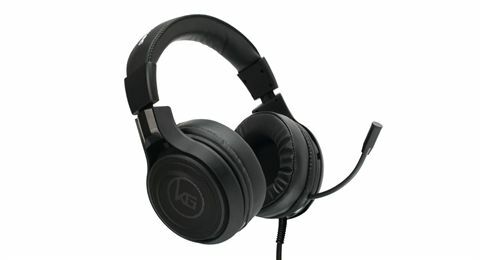 The soft-cushioned headband conforms to your head for a comfortable fit, while the supple, breathable material used in the ear cups provide longer lasting comfort for those marathon gaming sessions.